Mint Julep Month cocktails photographed by Peter Frank Edwards. 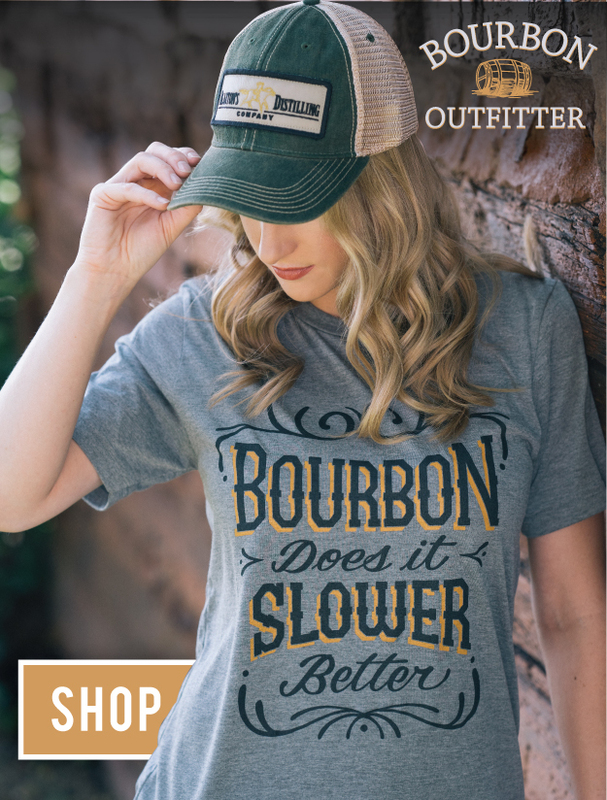 Mint Julep Month is back for 2019. Maker’s Mark, along with partners Garden & Gun and Bourbon Country, have announced this year’s Mint Julep Month. Running from April 4th to May 4th and culminating with the 145th running of the Kentucky Derby, Mint Julep Month is intended to celebrate the classic cocktail beyond one day at the races. Hundreds of bars and restaurants across the country are expected to join in the celebrations with original julep recipes. 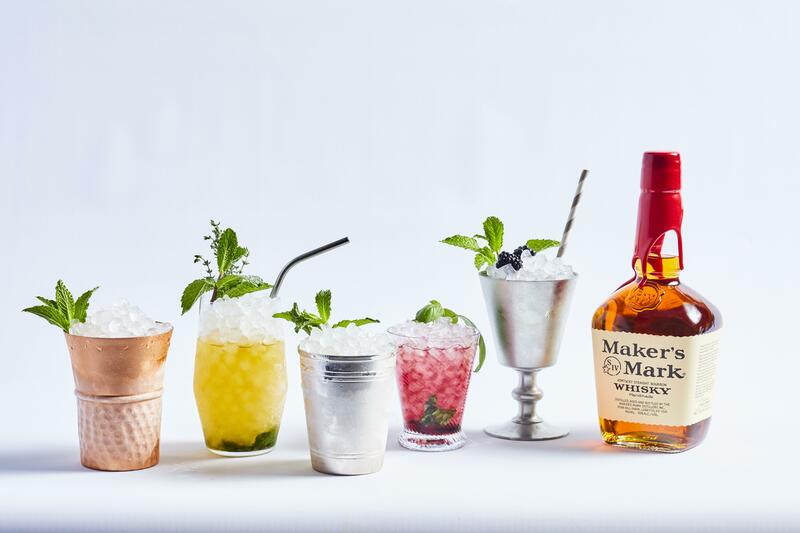 Maker’s Mark is encouraging participants to drink better mint juleps for a better world – with just two simple steps aimed at keeping plastics out of our water. First, they’re encouraging a switch to biodegradable paper straws. The first ever paper straw was invented specifically for sipping mint juleps back in the 1800’s, but today plastic straws can contribute heavily to ocean pollution. About 500 million plastic straws are used in the US each day—and that’s a lot of waste. Secondly, they’re hoping to help eliminate single-use plastic cups. With the support from participating Mint Julep Month partners, they plan to remove up to 75,000 pounds of trash from the world’s water sources in 2019. If you want to be a part of their efforts to create change, post an image on social media of your favorite Maker’s Mark mint julep accompanied with the hashtag #CocktailsforCleanups. If you want to find participating bars in your city, or register your own bar, visit www.mintjulepmonth.com.